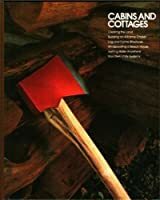 Cabins and cottages (Home repair and improvement) [Jan 01, 1978] Time-Life Books. 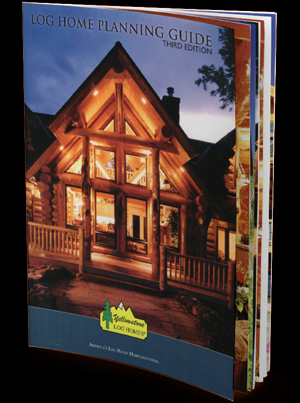 Your pocket guide to making repairs and renovations in your weekend getaway. 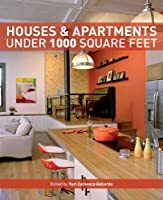 Strengthen a weak floorboard in the deck, weatherproof the windows, or make basic repairs to the furnace. 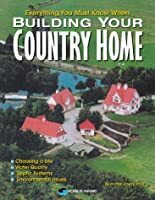 Planning and building a house is one of life's most creative and rewarding challenges. 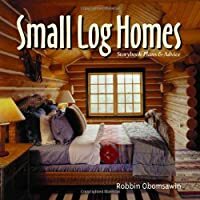 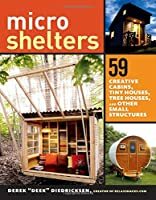 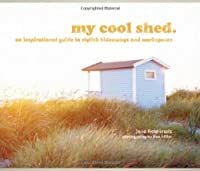 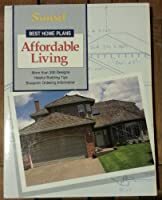 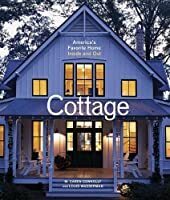 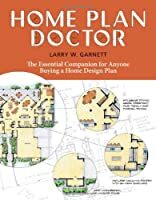 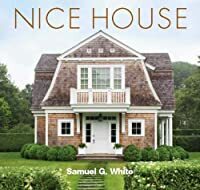 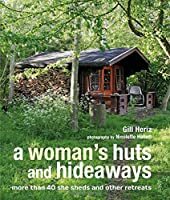 Whether you're seriously considering building a new home or you're dreaming about it, this book offers a wealth of inspiration and information to help you get started.